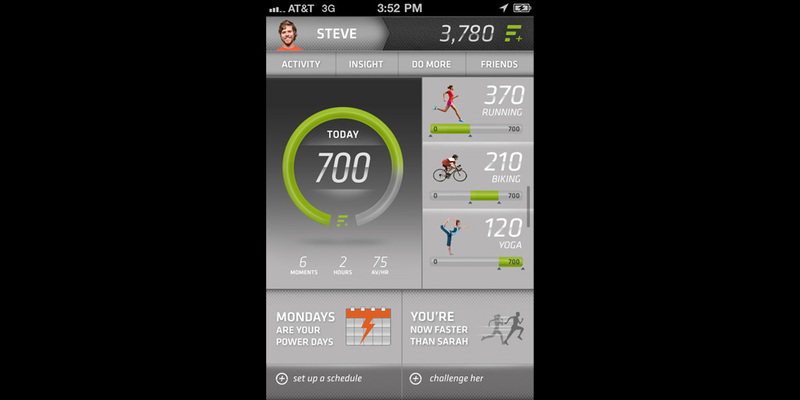 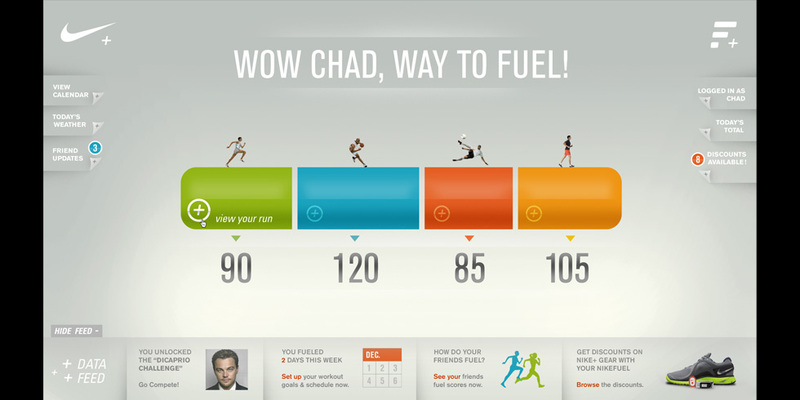 Nike's digital agency R/GA approached me in December of 2010 to help flesh out concept and design development for the new NikeFuel brand which launched in early 2012. 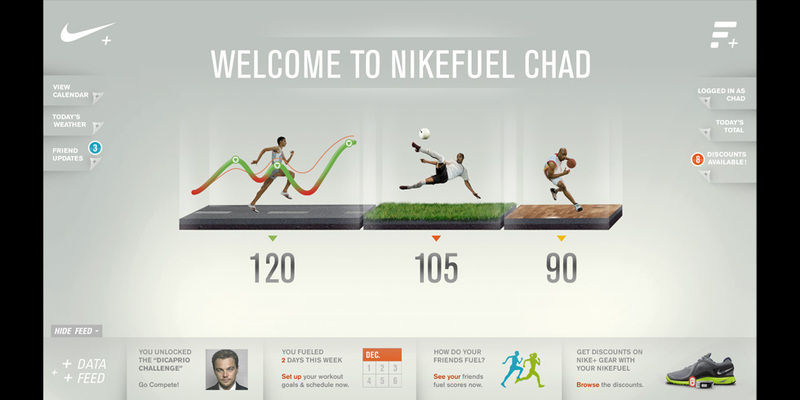 In May of 2011, Nike's Global Brand Innovation group got in touch for a quick jam session on some further ideas. 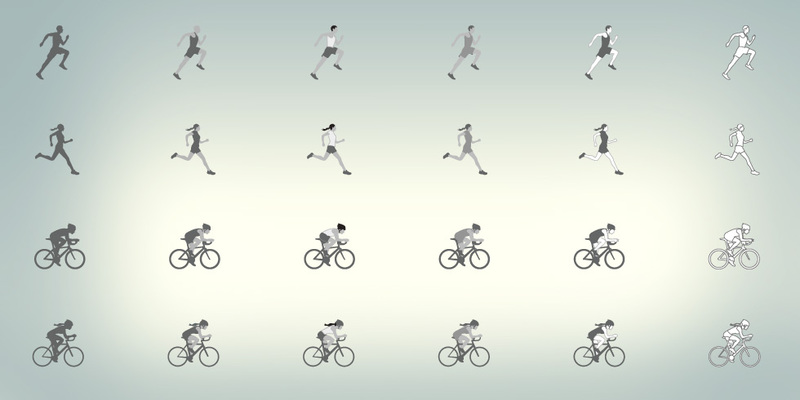 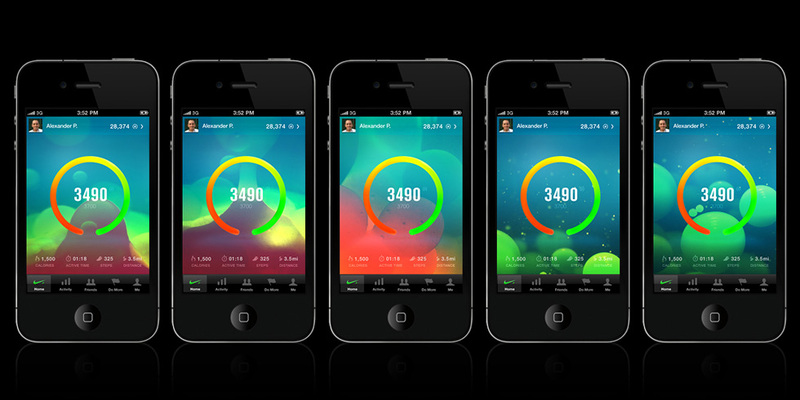 This led to more work with the same group during my time as Creative Director at Wolf&Crow. 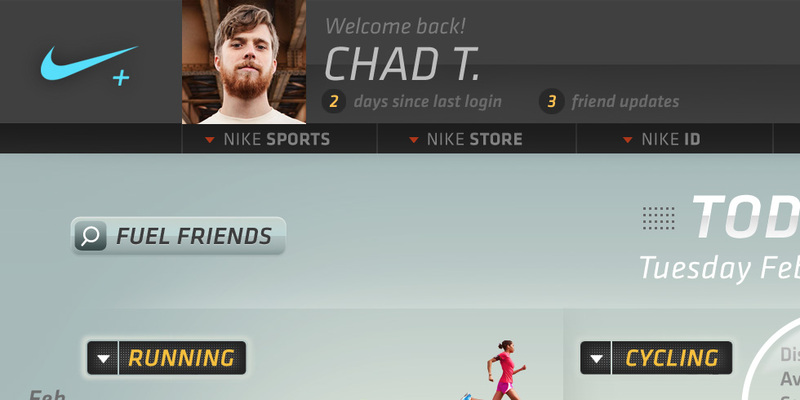 Since I was already quite familiar with the Nike + running experience, I jumped at the chance to help push the brand further. 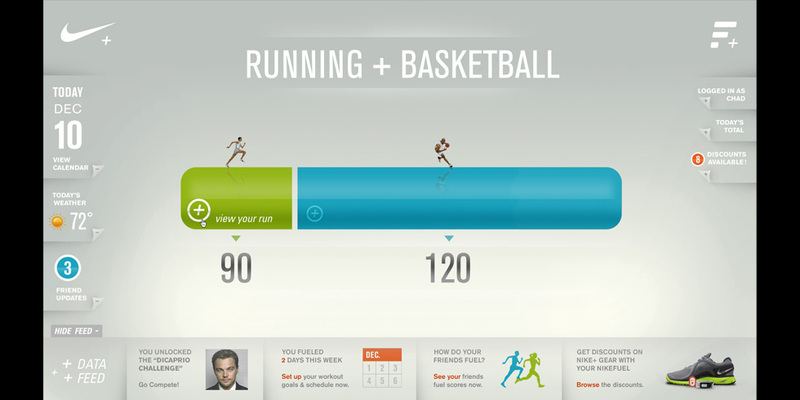 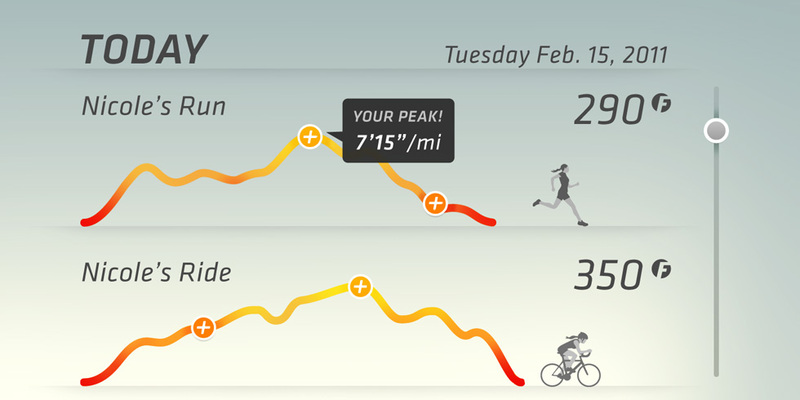 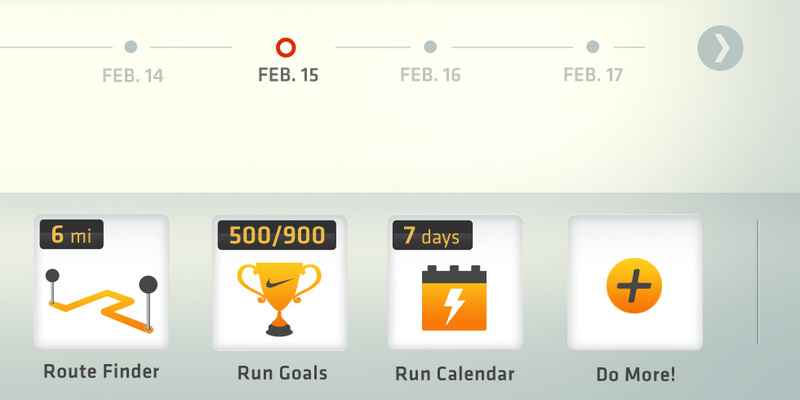 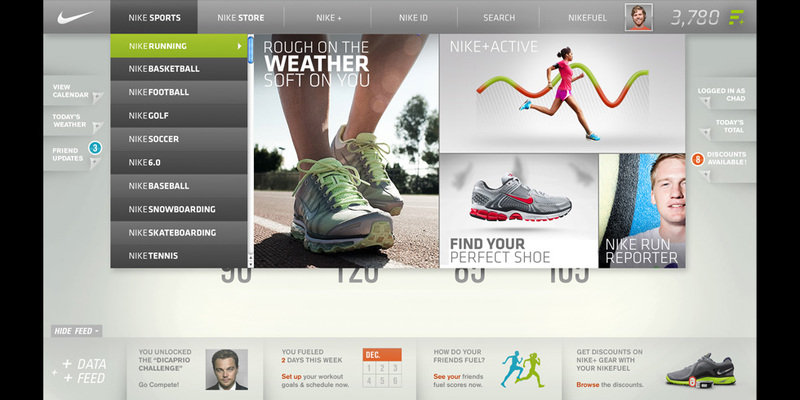 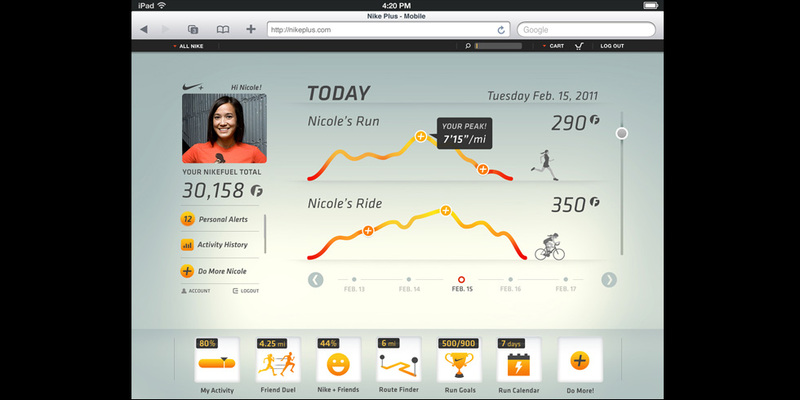 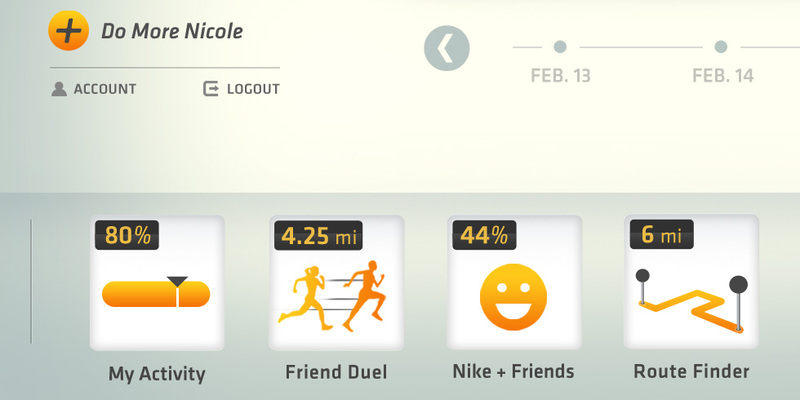 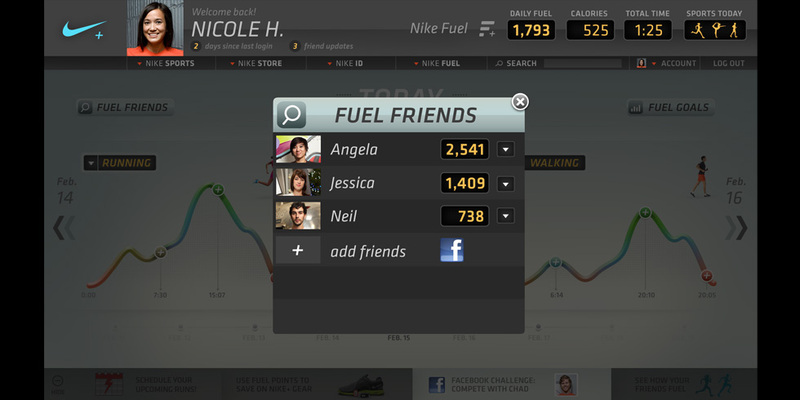 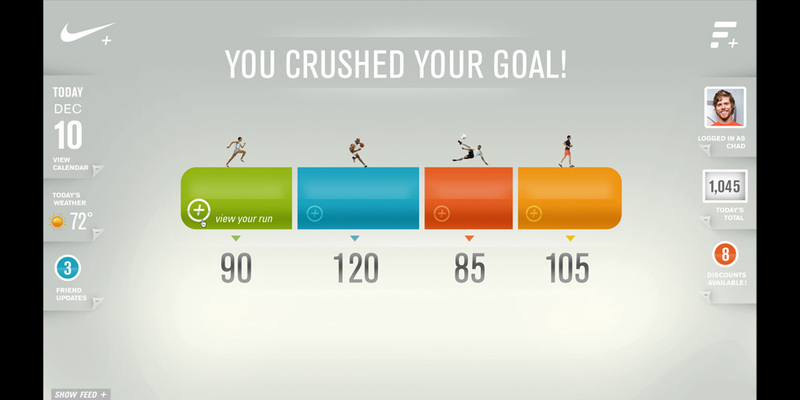 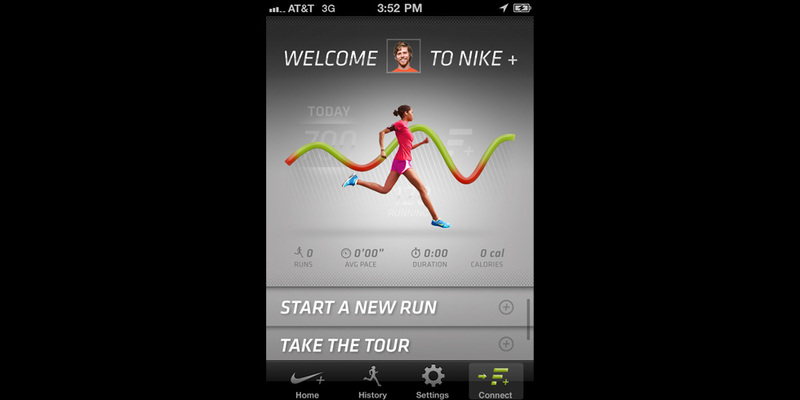 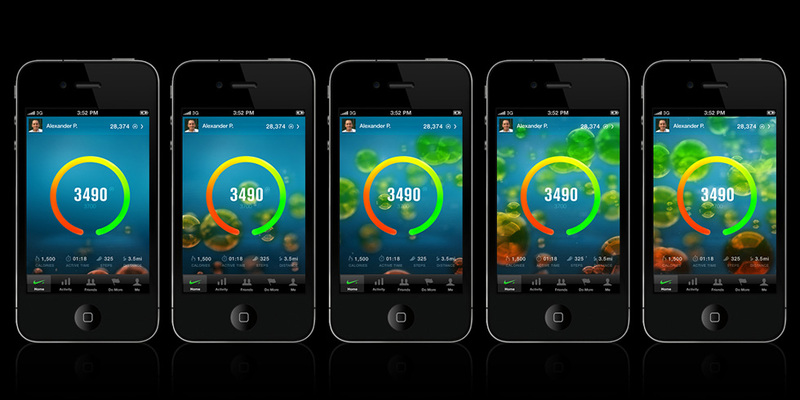 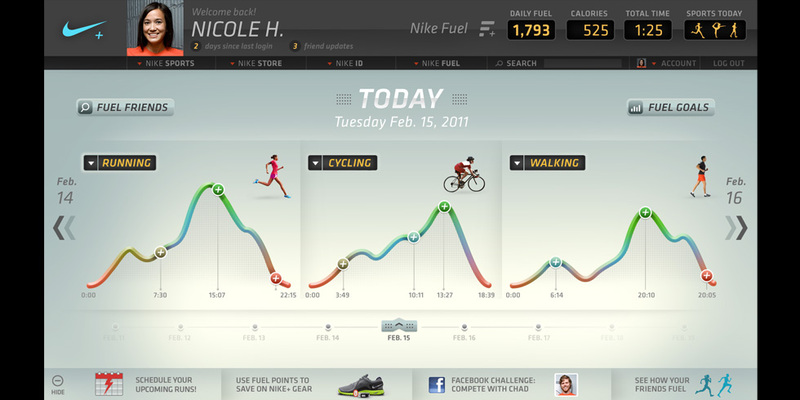 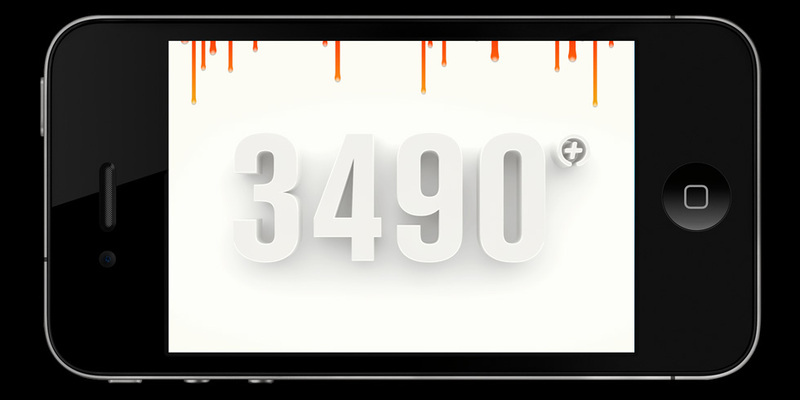 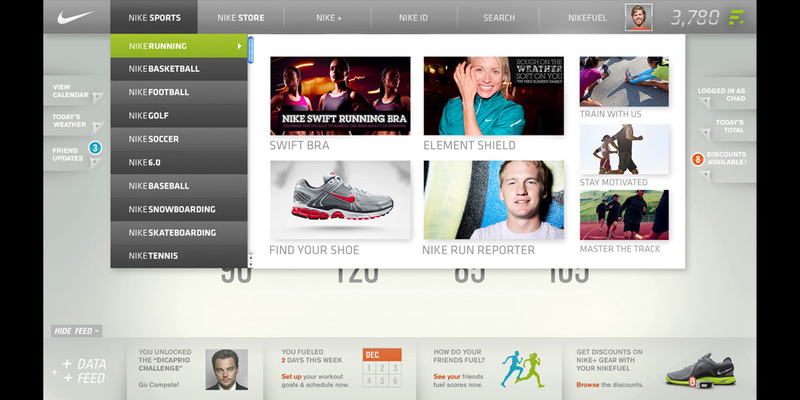 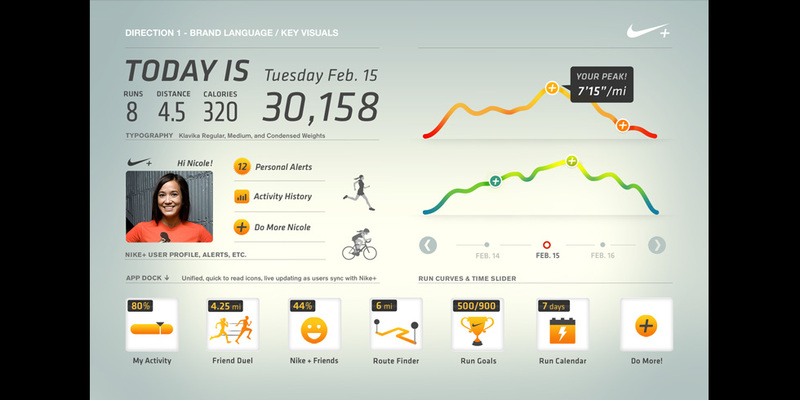 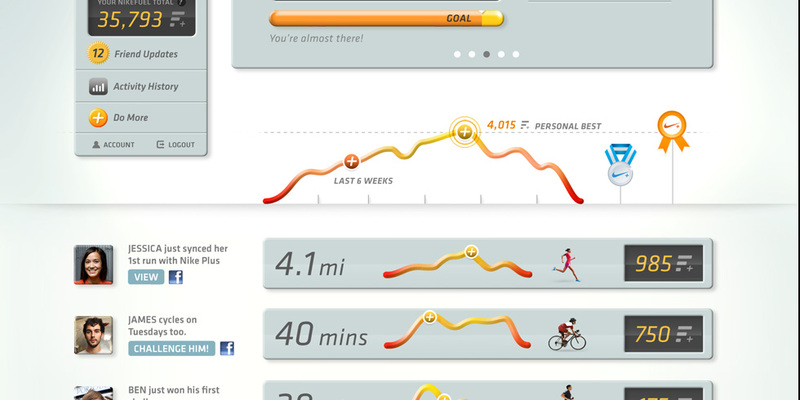 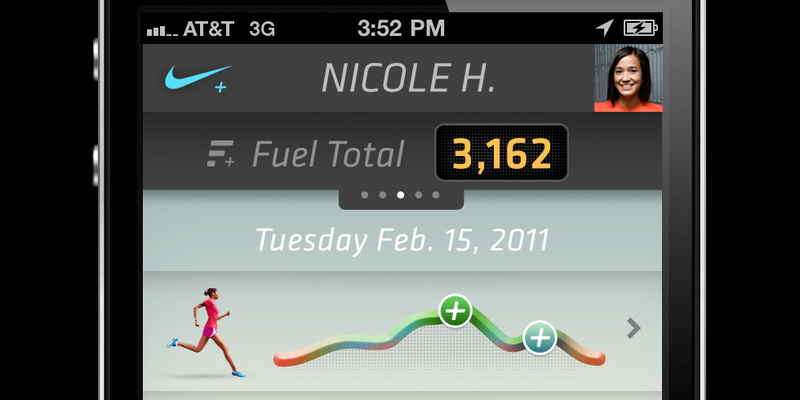 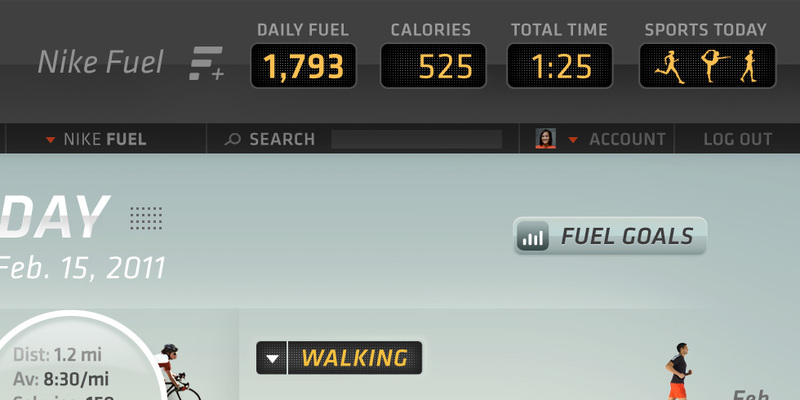 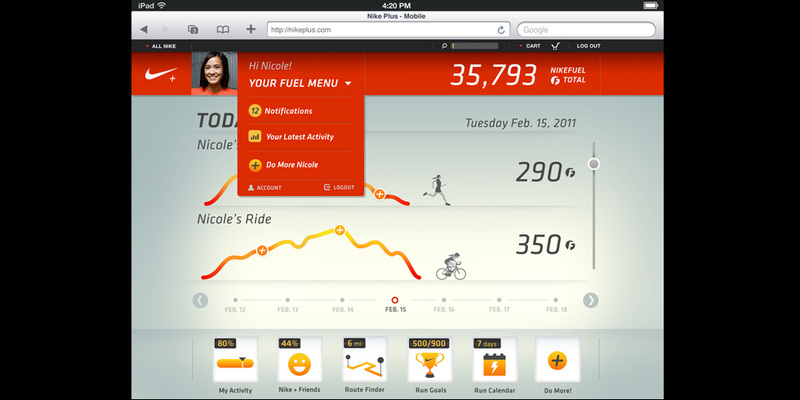 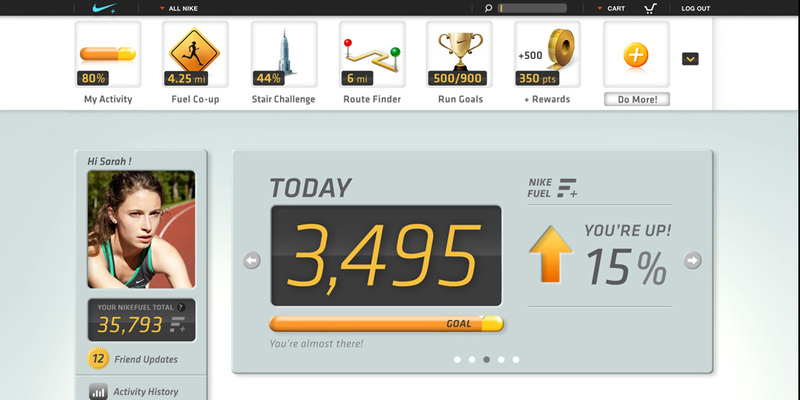 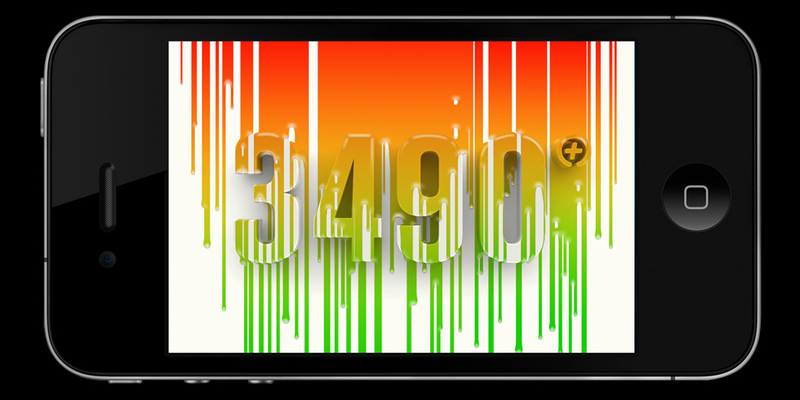 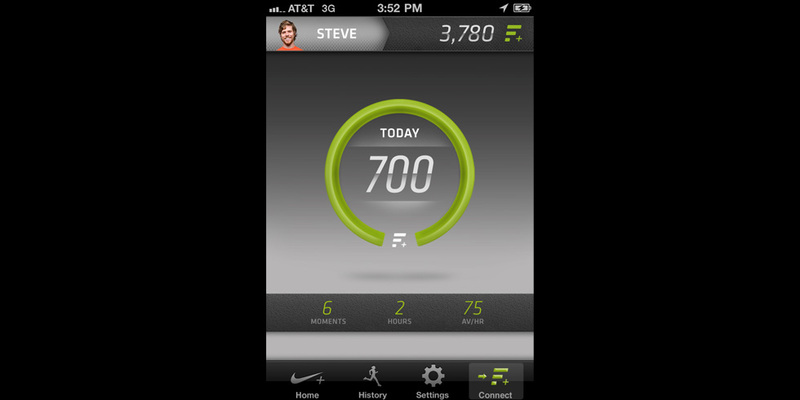 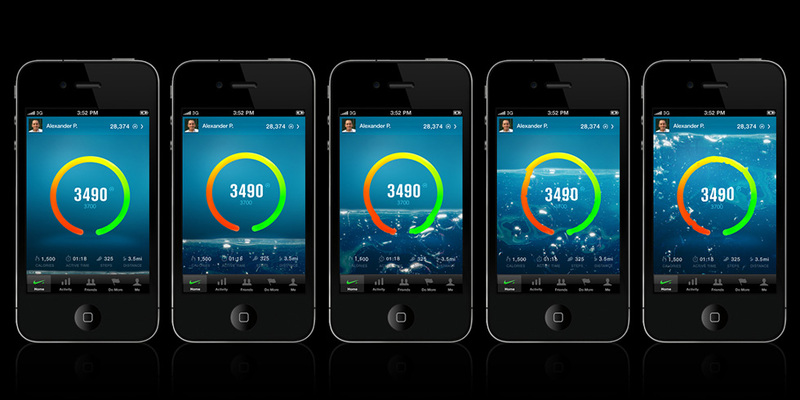 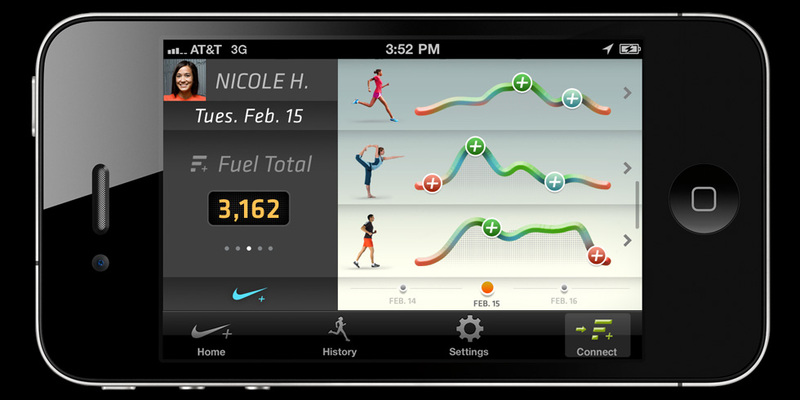 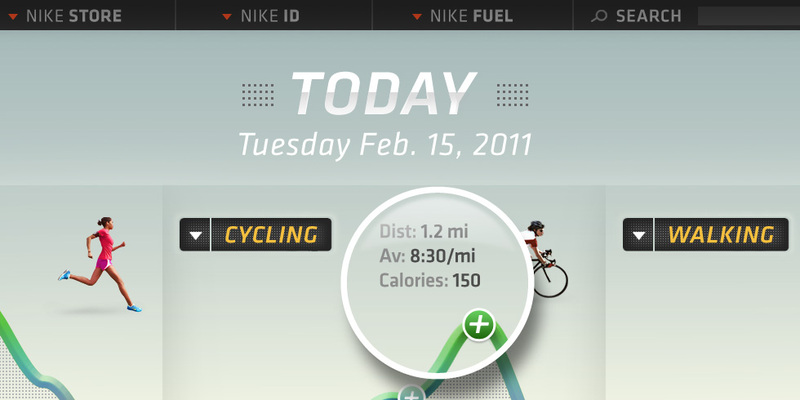 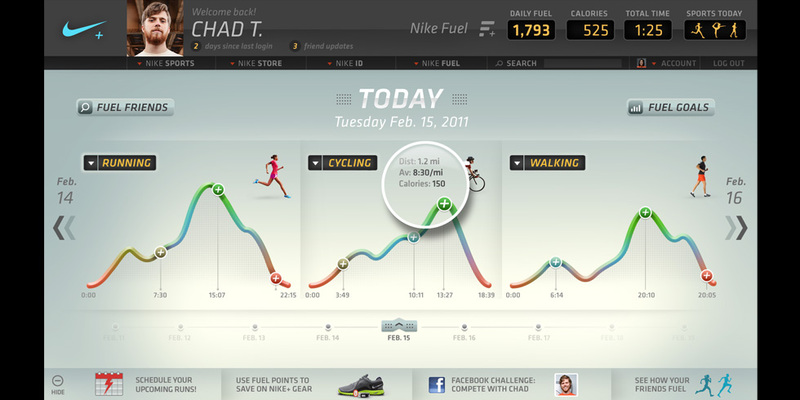 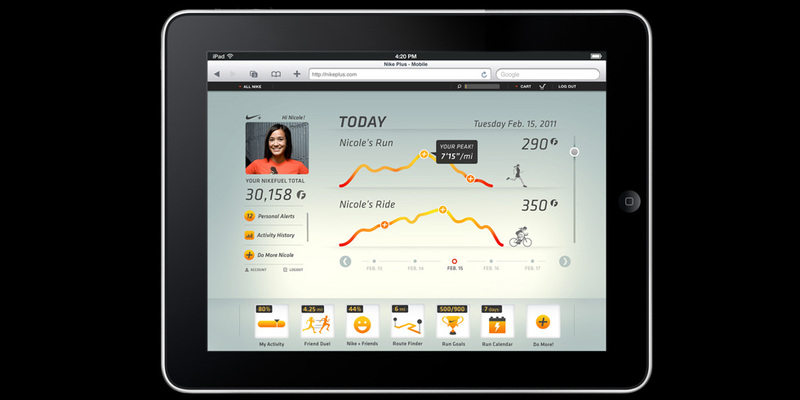 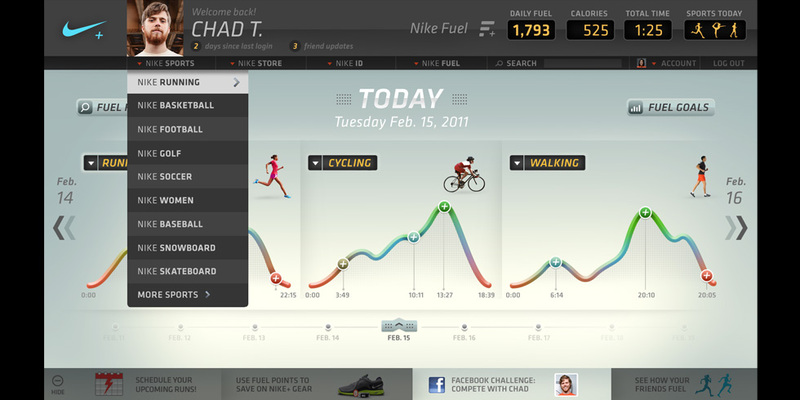 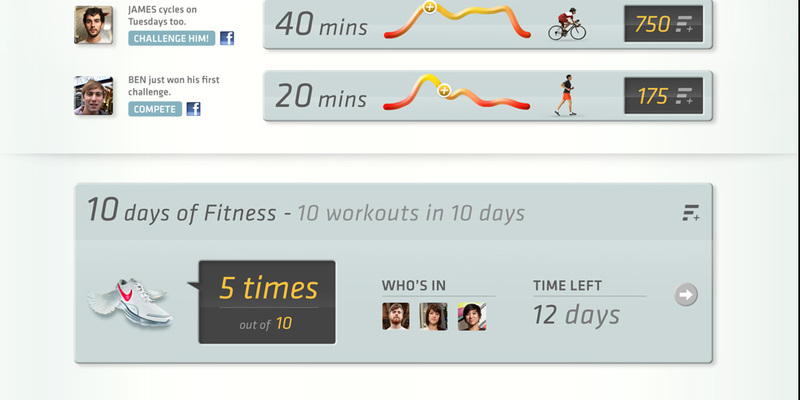 Much of the early focus centered around desktop and mobile landing pages which give the user a snapshot of their NikeFuel activity. 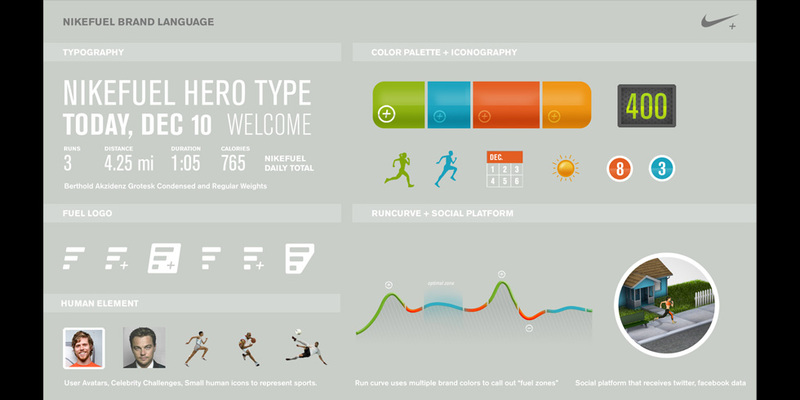 It was a great design and branding challenge to help an already super savvy company on these fronts take it all to the next level. 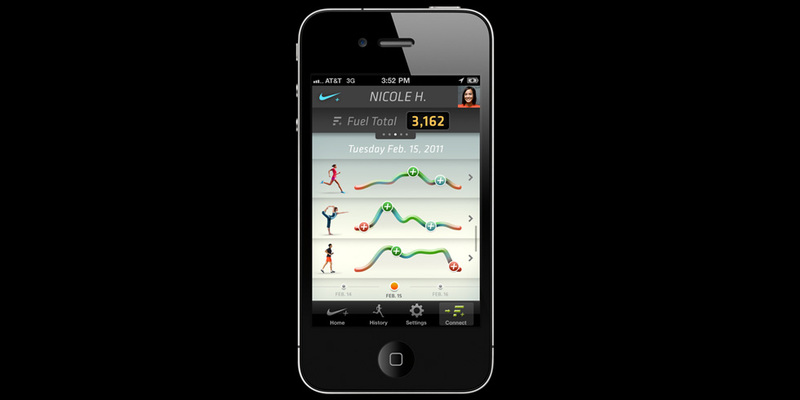 NOTE: The concepts and designs shown above are my own executions although a wider range of visual options were presented to agency/client from the small team of designers listed in the credits.